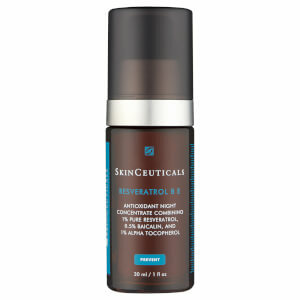 I started using this retexturizing activator recently, replacing the B5 gel in my daily routine. I use it twice a day, in the morning after the CE Ferulic, and at night time after cleaning my face. It gently exfoliates during days and hydrates the skin, too. So far, so good. I love this product and have noticed a difference in my skin texture. I generally have oily skin, but I use this product in the morning and alternate at night with the B5 gel. My skin is noticeably smoother and the skin tone is more even. I am almost 40 and just use a tinted sunscreen as my foundation thanks to the skinceuticals line. I love what this product does for my skin. I am often told I look much younger than my age, and I think this product has contributed to my young looking skin. Feels good when I put it on, also! I've been using this product for many years and love it- gentle on my sensitive skin, makes my face look rosy and glowing, exfoliates and hydrates at the same time and it's easy to apply. All my products are Skinceuticals and I'm very happy with the results. When used regulalry it does wonders to help my complexion! The product works wonderfully and leaves my skin feeling so smooth. The best part is that a little goes a long way. Too much applied will leave skin feeling greasy. I was disappointed with this product. Didn't notice any difference in my skin with it in my regimen. 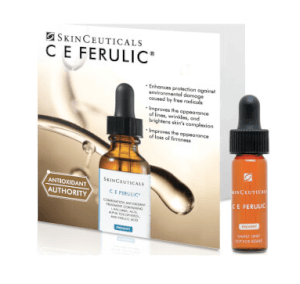 I use other SkinCeuticals products that work much better for me. Really can see a big difference in my texture. I love this product!